There has always been a huge hype about Real Techniques' makeup brushes, however, I had never tried them until I got the Starter Eye Kit for Christmas. 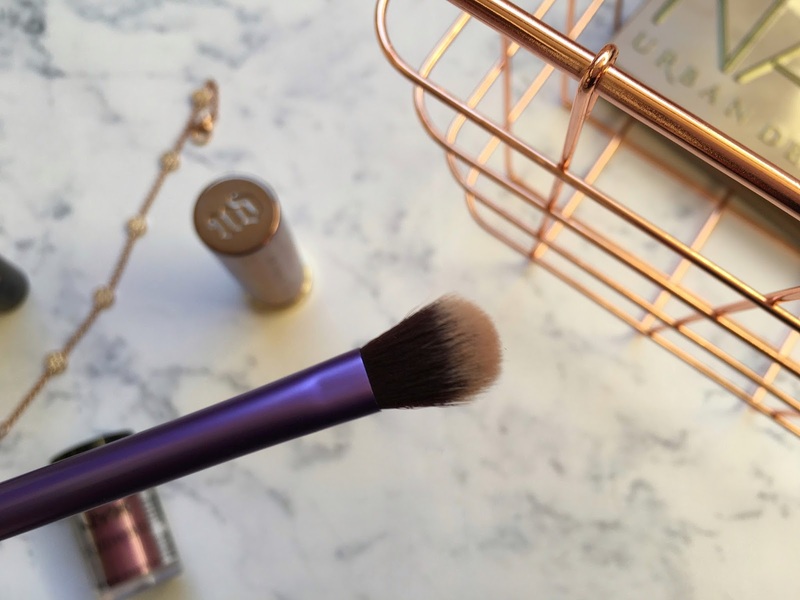 Today I'm going to talk you through all the brushes in the kit and show you why you need them in your life. 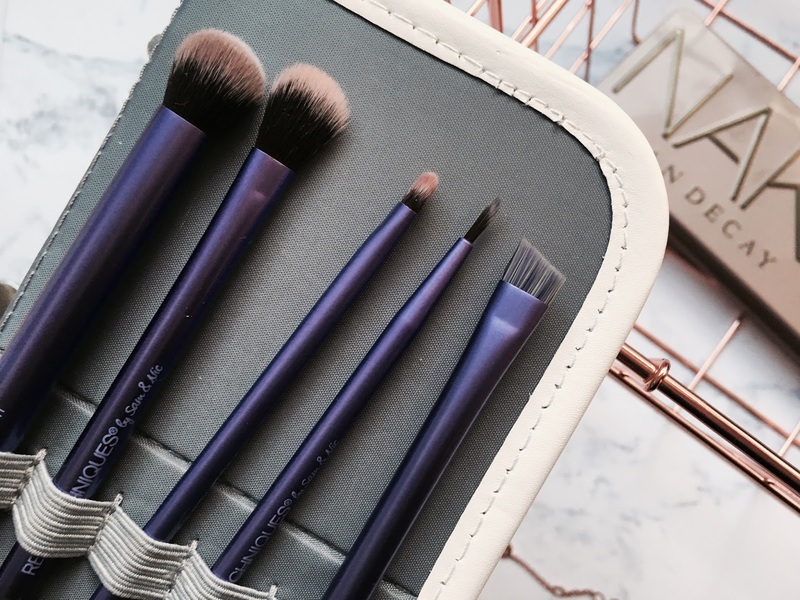 The set comes with five brushes, the first of all being the Deluxe Crease Brush. This is really good for using with transition shades into the crease. 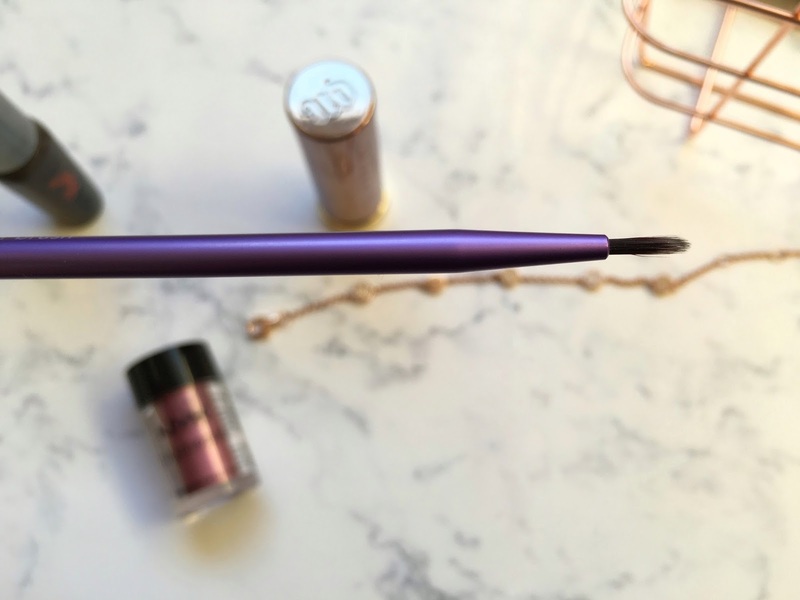 I used this in my Glam Makeup Look recently to blend MAC's Blackberry into the crease. 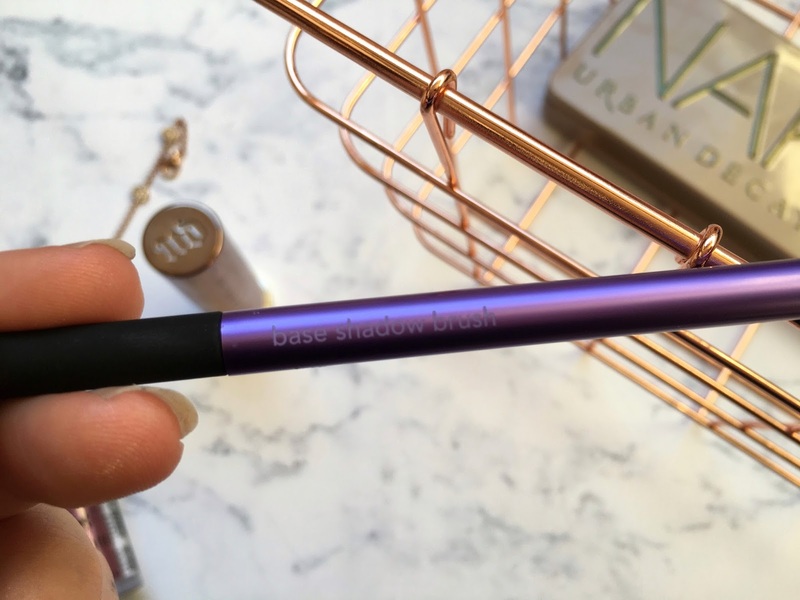 The next is the Base Shadow brush. On photo this looks similar to the deluxe crease however it's quite a bit thinner and flatter. This is perfect for applying a lighter shade to the lid and then blending lid shades as well. The third brush is a smaller one, the Accent brush. 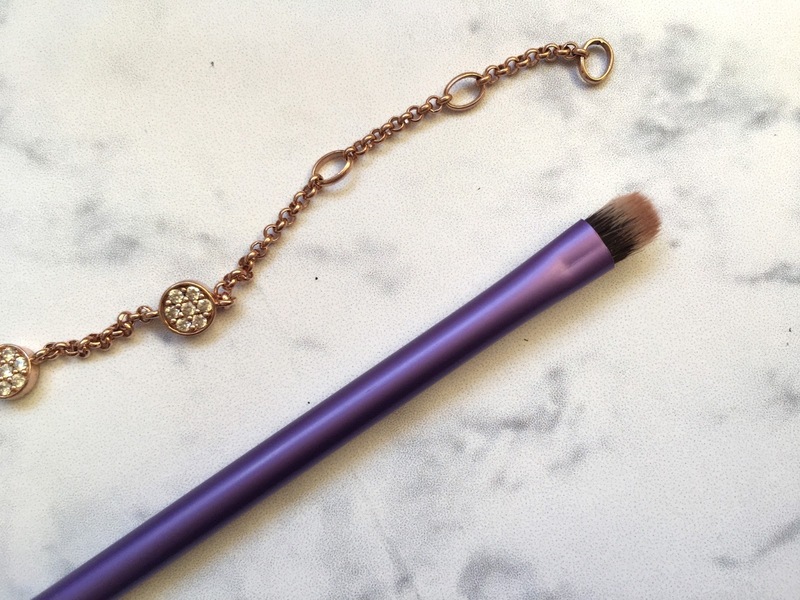 With the accent brush applying darker shades to the outer corner of the lid is so easy. We then have the Fine Liner brush. 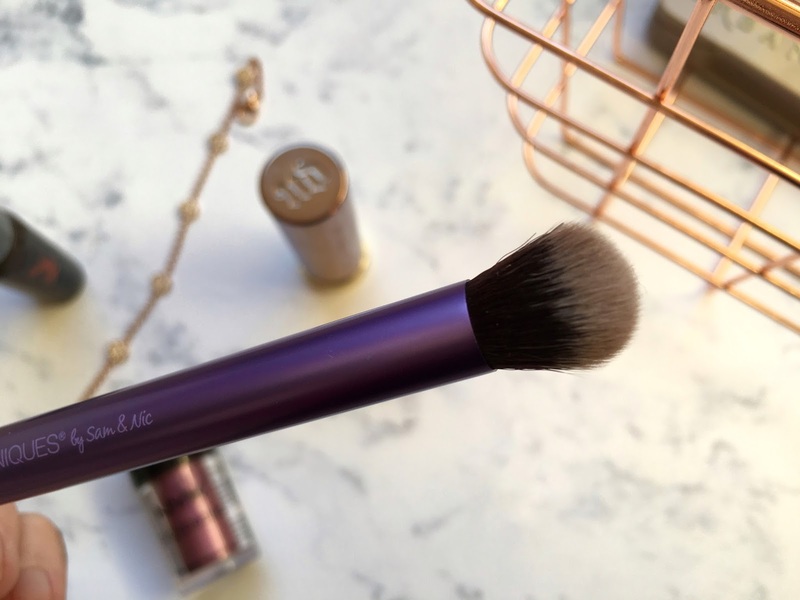 I have to say I don't use this one too often because I don't always need a liner brush but upon using it I can tell it's very precise and useful for along the lashline and waterline. 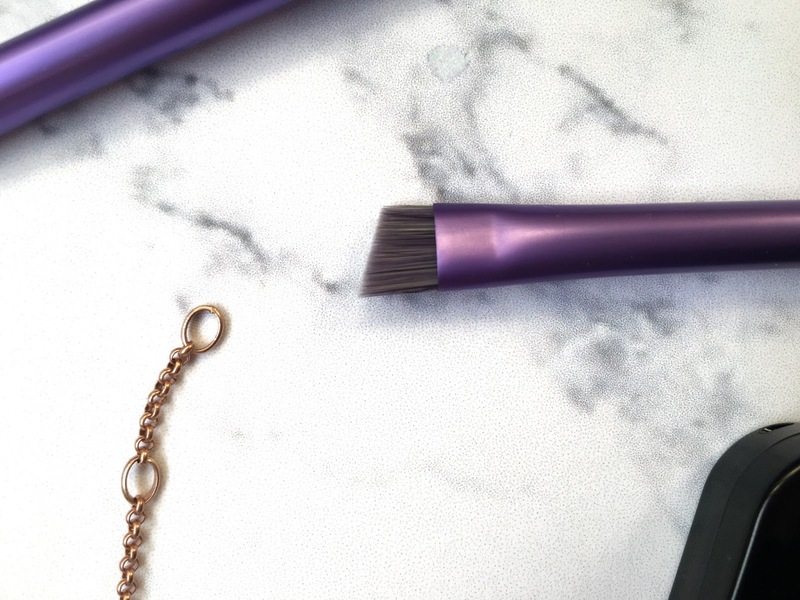 The Brow Brush the set comes with is quite the standard brow brush. Its angular shape is really useful for filling in brows with powder. I also love how the brushes come in the case, keeping them organised. The case can stand up as well which I've found so handy while drying them after the ever so laborious task of washing brushes. 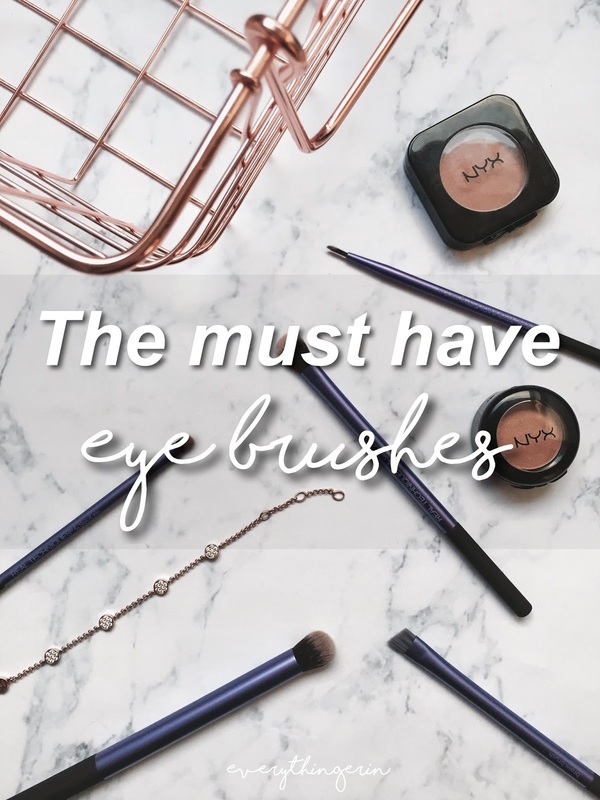 They are so affordable for the quality and I strongly recommend them to you, if you're starting out with makeup or really into eye makeup like I am! 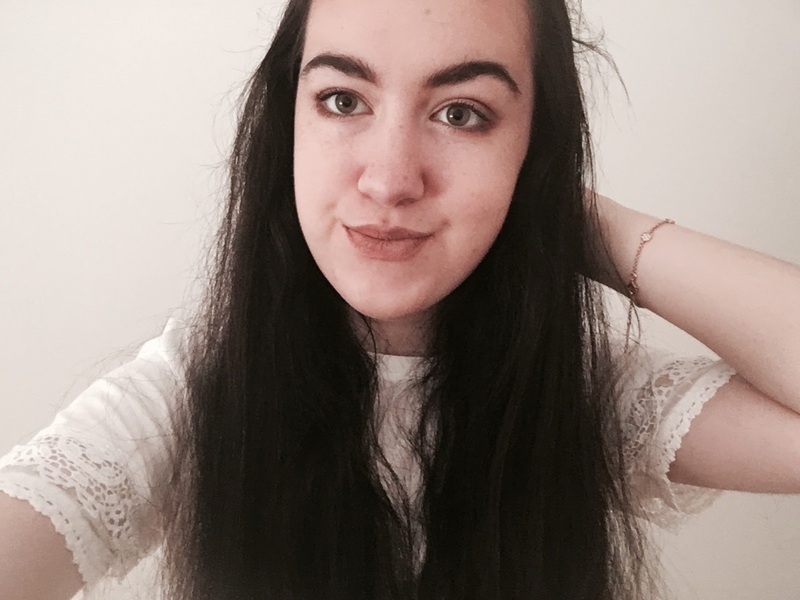 MAC Eyeshadows: Worth The Hype?